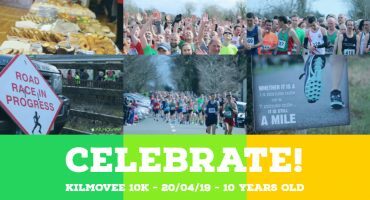 Preparations are well underway for the 10th Kilmovee 10K, Including a Shiny New Website, designed with you in mind. 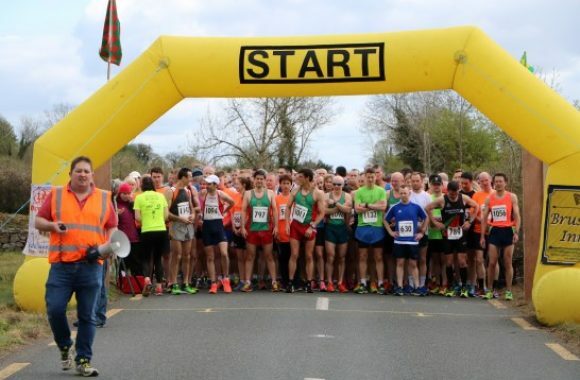 The 10th Kilmovee 10K in aid of Mayo Roscommon Hospice and Kilmovee Shamrocks GAA on ‘Holy’ Saturday 20th April 2019 @ 1pm. 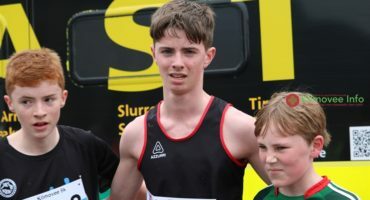 We offer cash prizes for all category 1st, 2nd & 3rd Place finishers. 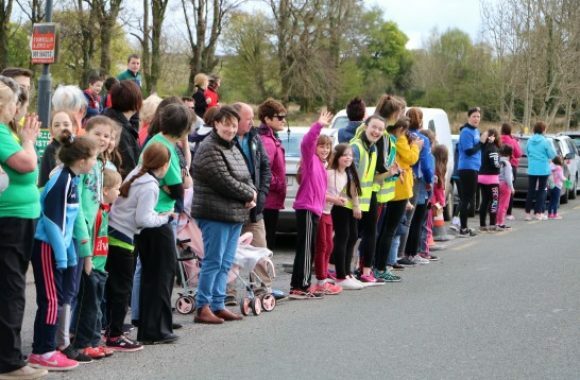 The friendliest and flattest ROAD RACE in the West , with a nice little 'kicker' at the end! Did my 1st ever 10K today 15 April 2017. Great atmosphere and even made it to the finish line. The organizers were second to none and what a great spread after the race ... I'll be back next year just for that!!! 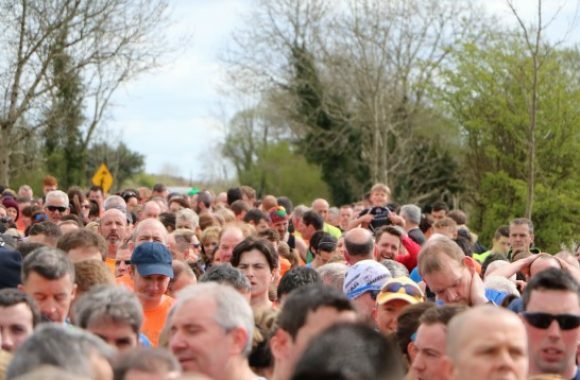 Delighted to have ran my first 10k race in Kilmovee. What a wonderful community! 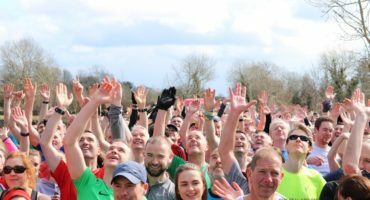 From start to finish an Excellently ran event. Thank you.